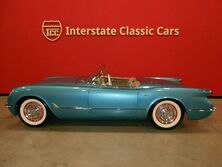 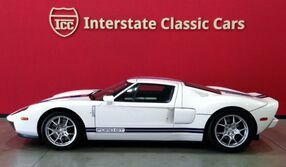 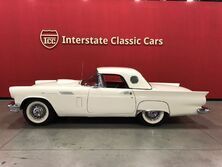 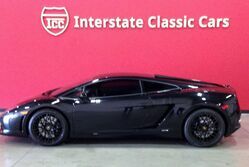 Interstate Classic Cars has the ultimate classic car selection right here in Dallas. 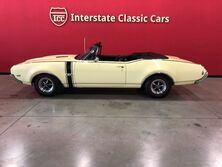 Browse through our entire classic inventory online right now, and find the perfect vintage car for you. 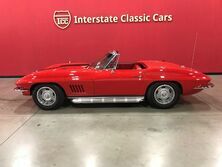 No matter if you are looking for a classic piece of American muscle or the iconic vintage sports car that you always dreamed of, we have them all. 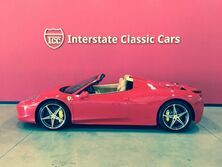 From our Dallas location right off Interstate 635, we can serve the entire Metroplex including Plano, Garland, Irving, Arlington, and Fort Worth. 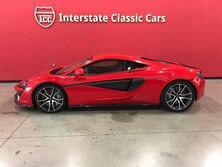 Our unique inventory even draws customer from as far away as Houston, Austin, and Oklahoma City. 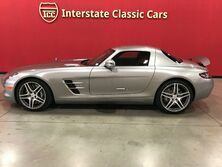 Let us help you find the perfect vehicle. 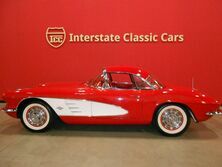 Come to Interstate Classic Cars today!